It’s been a very productive offseason and I’m all set for an awesome 2018. Back in December 2017, I took part in two back-to-back weekends of racing KZ karts. The Macau International Kart GP and the final round of the Macau Karting Championship. 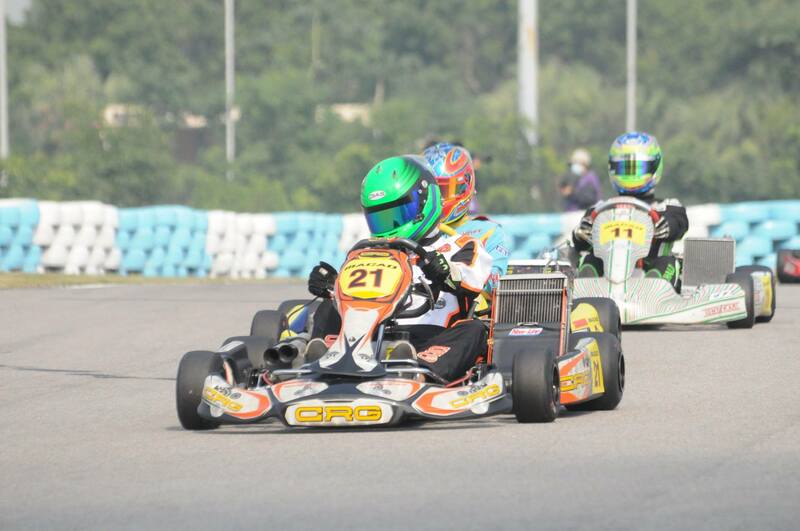 I was renting a CRG chassis from 2014, and while winning was always the objective. The focus had to be on improving myself and performing at my best. This approach turned out to work very well. I ended up finishing 5th, on quite “well driven” equipment (no pun intended). Running in the top 3 regularly throughout the weekend, out of a strong grid of 30 drivers. It was a great learning weekend with Jamie Rush from EurOz Driver Performance. Being my 3rd KZ race weekend, there was still a lot to soak up and I made good progress. My efforts and the coaching paid off, in the next weekend at the club race I took pole position, won the pre-final and won the final. And like déjà vu, I won again in March at the first round of the 2018 Macau Karting Championship. This time was a bit more challenging, I qualified 0.02s of pole! Finished 2nd in the pre-final and made a great start to win the final. Us top 4 were all within a second at the end of the race, and our fastest laps all within a tenth of a second. Not an easy race, but very enjoyable indeed. I’m now making my return to racing cars after a long break, and am getting ready for a new season in a new country. I’ll be announcing my plans shortly.